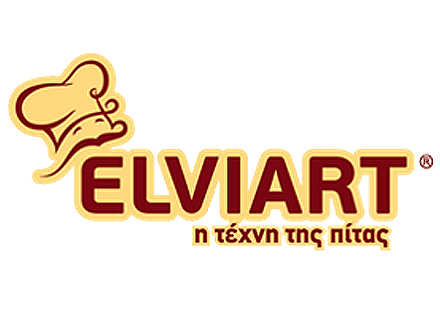 Real Marketing delivered for Elviart a Business Plan, in order to form a new sales strategy and Marketing for its new product, Pita Toast. Cooperation Took place at optimal levels, since Real Marketing group really showed interest in both the product and the company as a whole. The steps proposed by the Business Plan were taken seriously, and the majority of these will be implemented within the next 24 months, as proposed.